This elegant Genuine leather iPhone 6 Plus Case by KAVAJ offers all-round protection for your iPhone. It has a convenient magnetic closure, precision fit with reinforced corners for maximum protection. There are also Integrated slots cash, ID and credit cards. It available in Black and Brown leather. 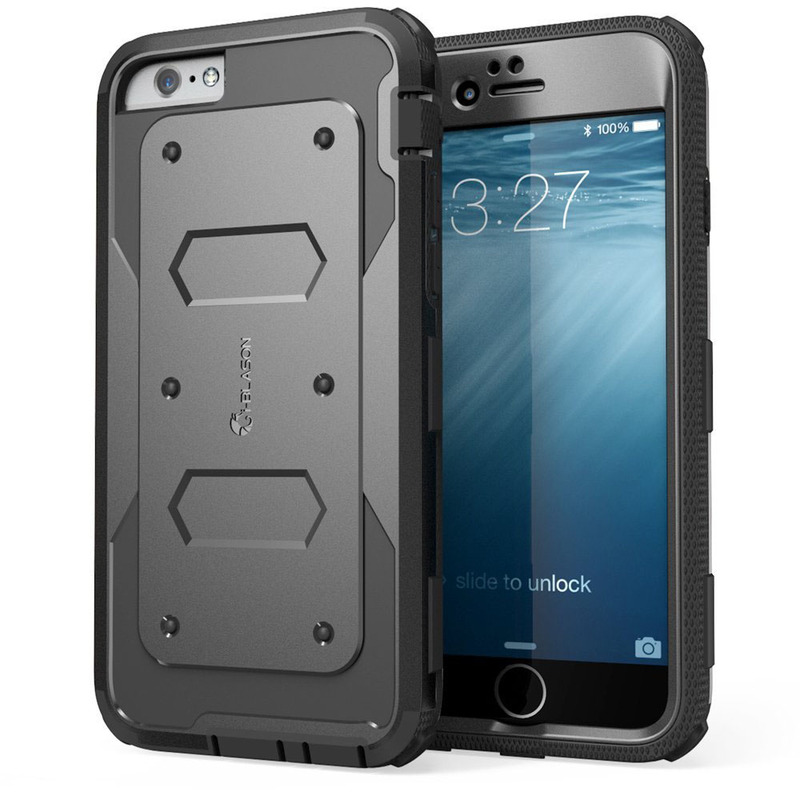 i-BLASON iPhone 6 Plus Case is a full body heavy duty protective case designed specifically for the 5.5 Inch iPhone 6 Plus. It comes with a built-in screen protector and TPU core to maximized shock absorption. It’s available in Black, White, Green and Blue. 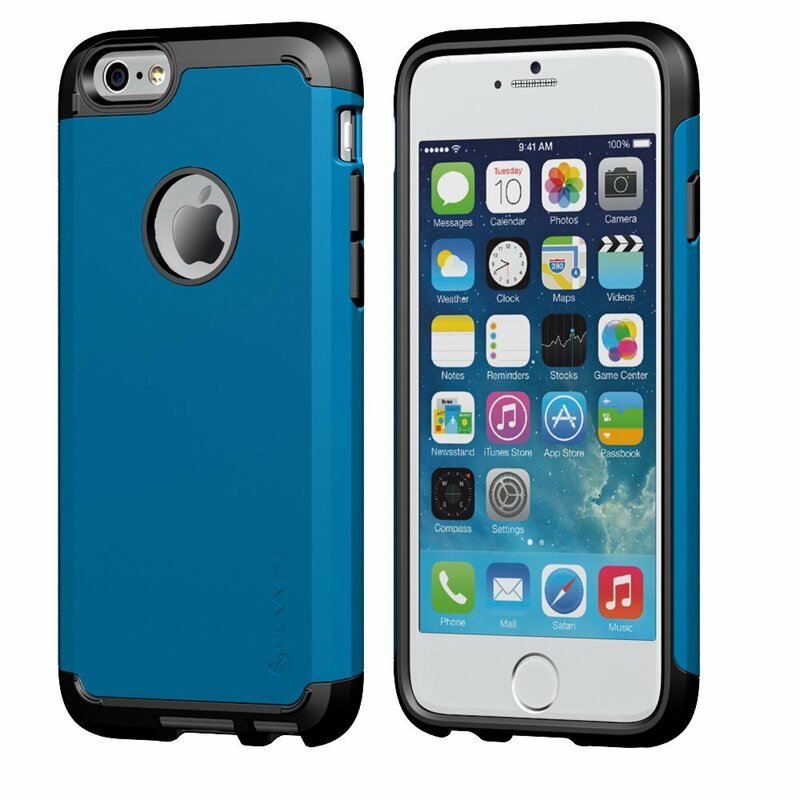 This LUVVITT® ULTRA ARMOR iPhone 6 Case fits the 4.7 inch 6th generation iPhone. 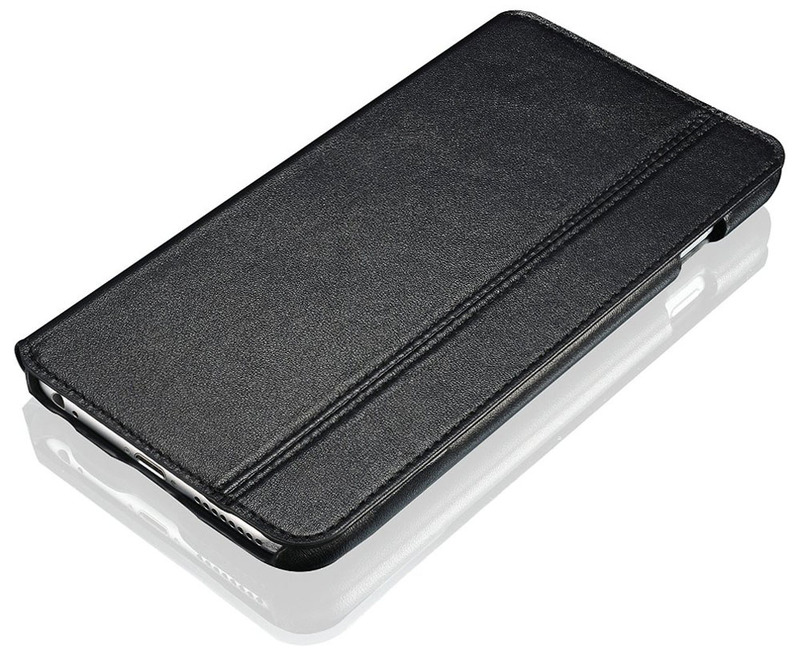 The durable protective case is slim and sleek. It’s available in a variety of colors including Metallic Blue, Silver, Red, Black and Metallic Champagne Gold. 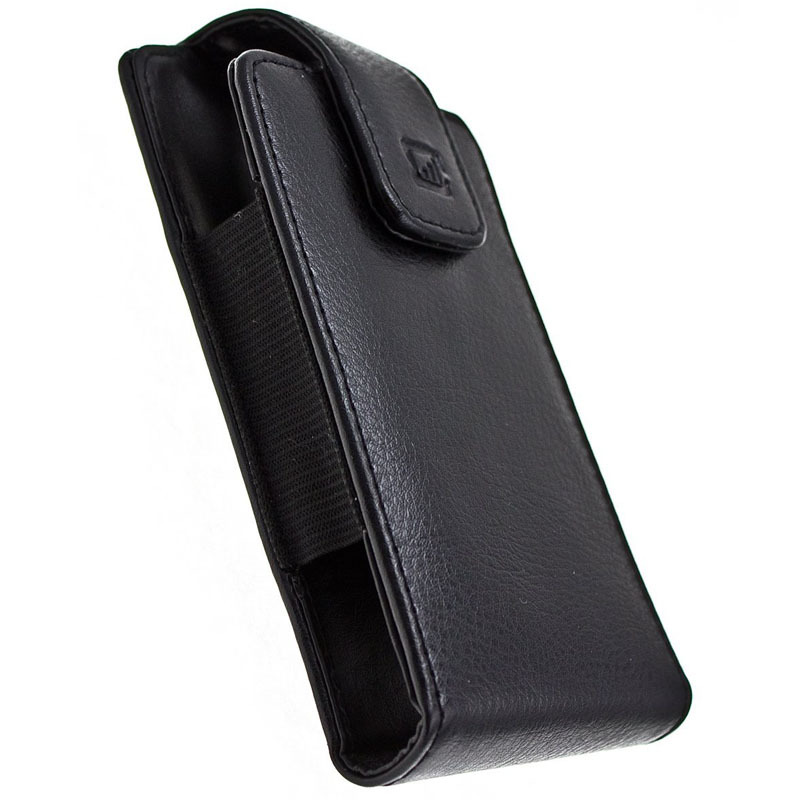 This executive style Oversized Leather iPhone 5S Case will fit an iPhone 5 with large rugged case. A magnetic flap makes it easy to open and close the cover. It also comes with a 360 degrees rotating swivel belt clip. The leather iPhone 5S case is available at Amazon. 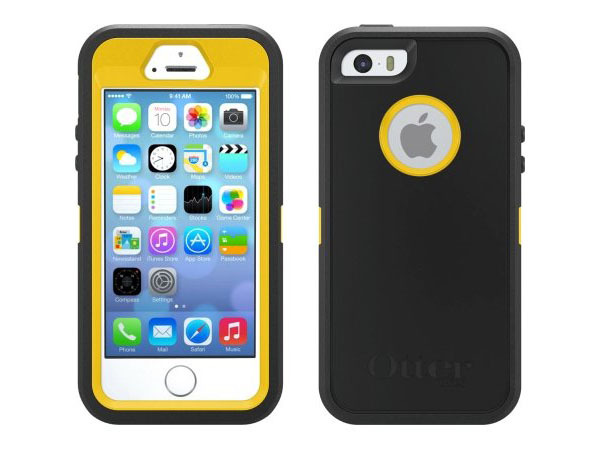 OtterBox Defender Series iPhone 5s Hybrid Case features a two-piece inner shell with foam padding. An outer rubber cover wraps around the inner shell. It also comes with a built-in screen protector. Available in Yellow/Black, Grey/White and Black. 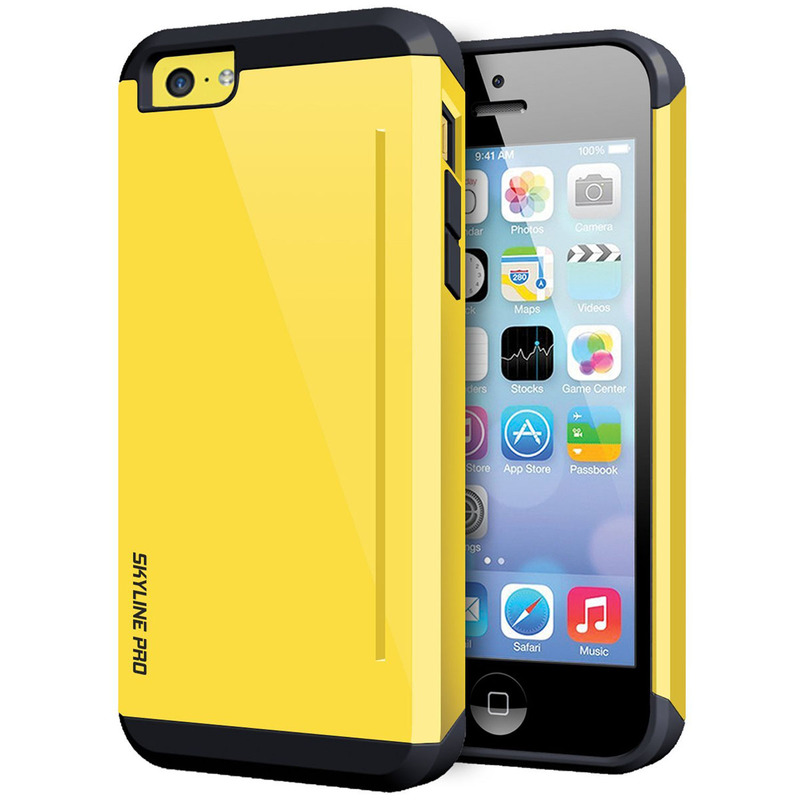 This Apple iPhone 5C slim fit hard case by Oblique features dual layer protection. A semi-glossy coating with a natural grip make is attractive comfortable to hold. The iPhone 5C hard case protects your iPhone from scratches. It is available in Yellow, Lime Green, Pink, White, Mint and Blue.